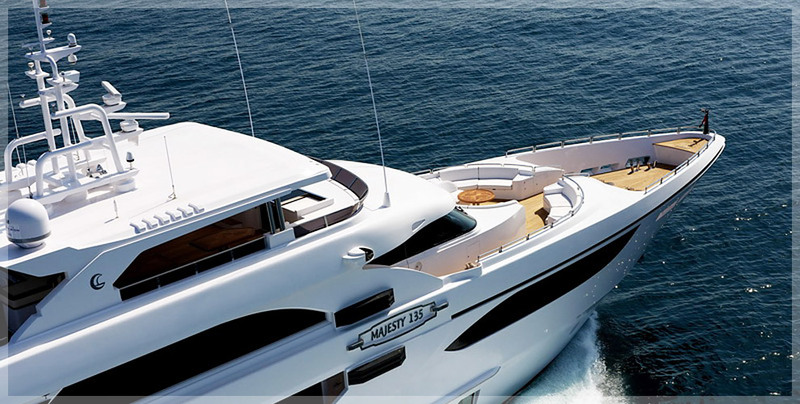 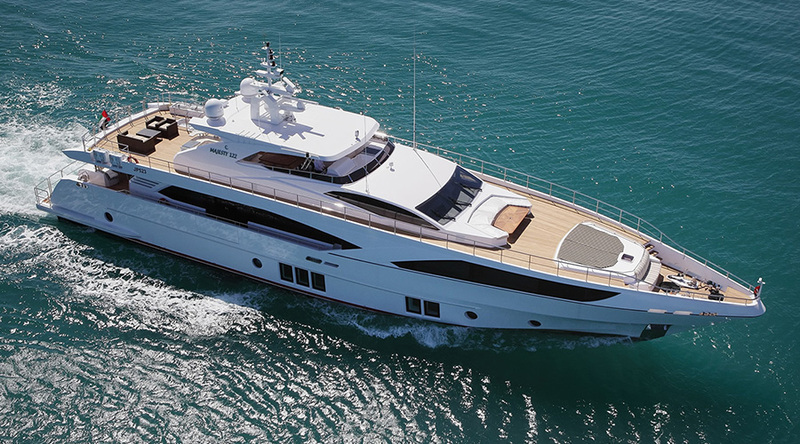 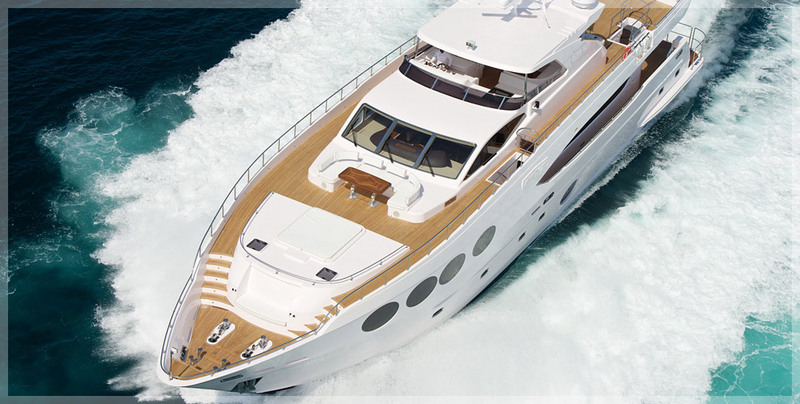 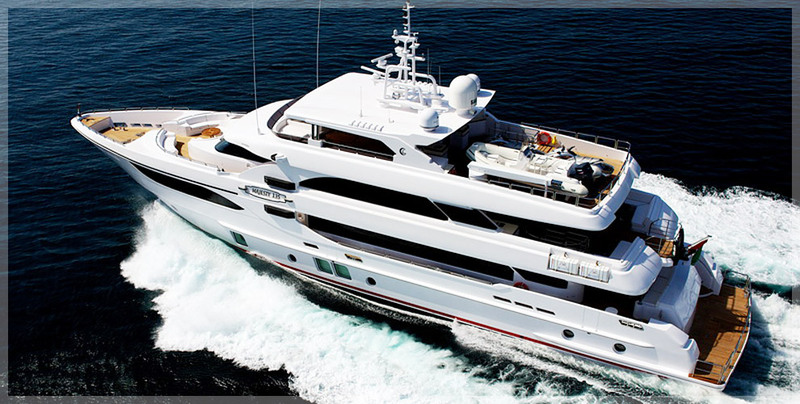 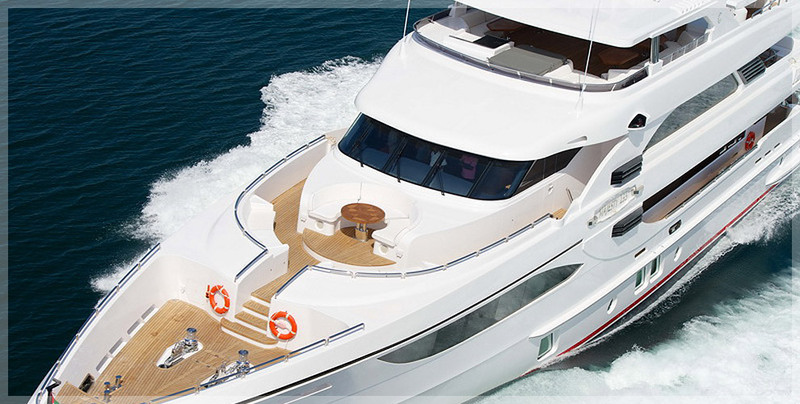 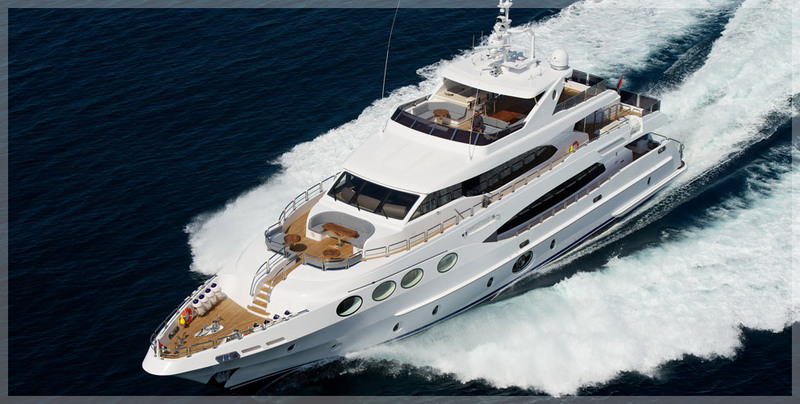 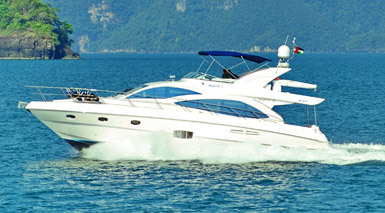 Majesty 122 awarded "Best Asian Built Yacht"
NEW Majesty 100 Production Video. 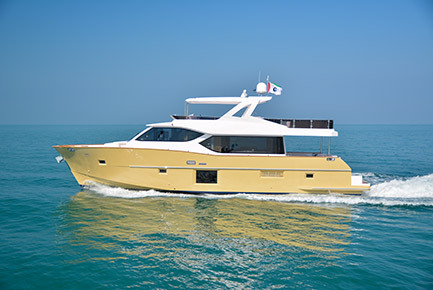 5 May 2015: The recently launched Majesty 122, built by one of the world’s leading superyacht shipyards, Gulf Craft, showed an early start to success after winning the prestigious Best Asian Built Yacht award, demonstrating the shipbuilder’s commitment to delivering world-class craft. 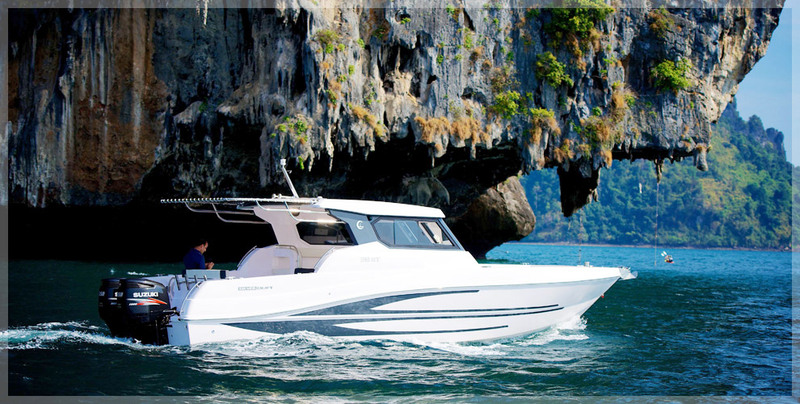 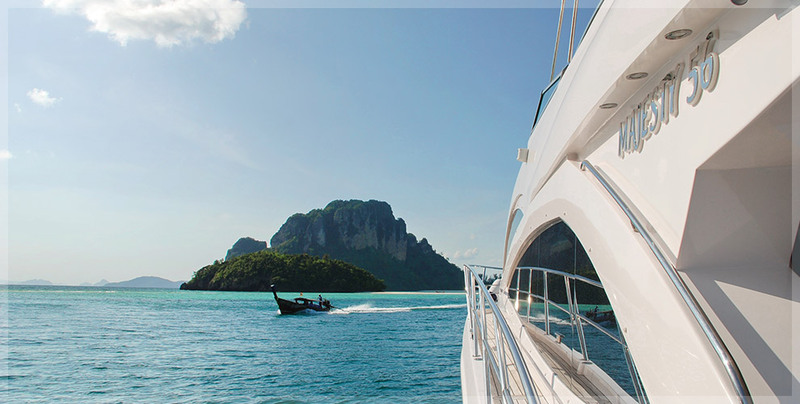 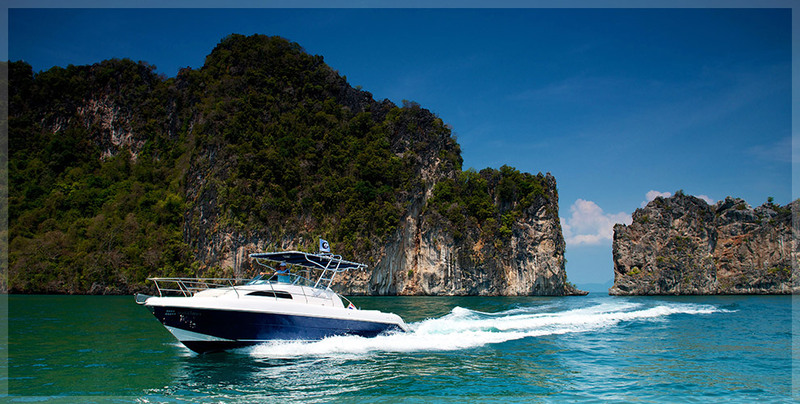 The Asia Boating Awards recognize global and regional yachting brands that have consistently demonstrated outstanding achievement in Asia throughout the year. 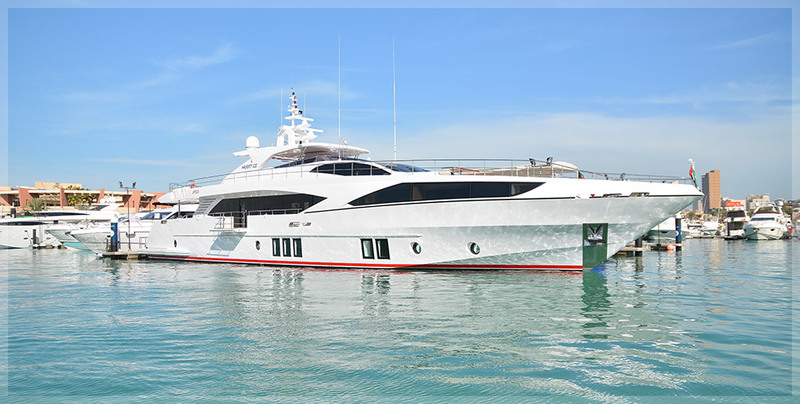 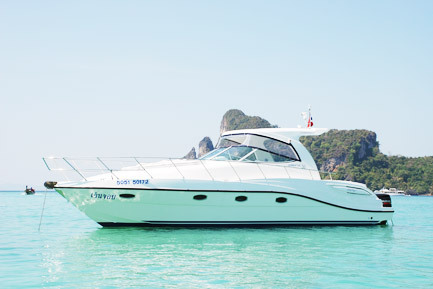 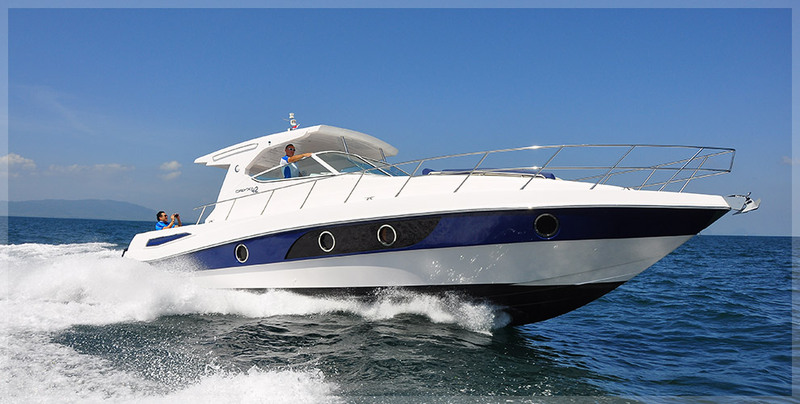 After meticulous evaluation by a panel of experts in the leisure boating industry, the Best Asian Built Yacht Award goes to the yacht that demonstrates outstanding build quality and that was manufactured in a shipyard located in the Asia. 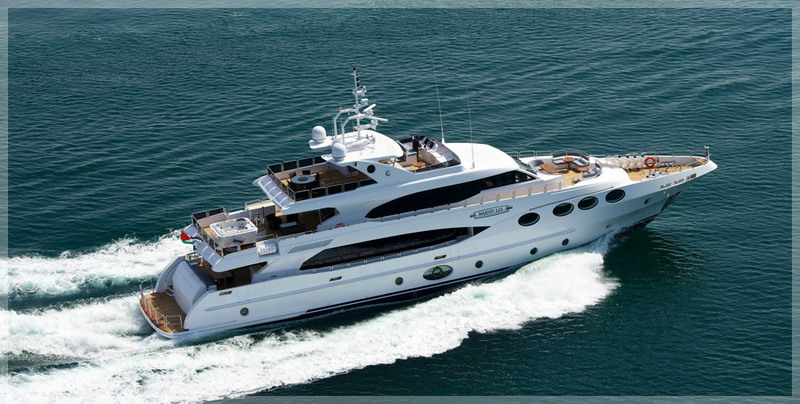 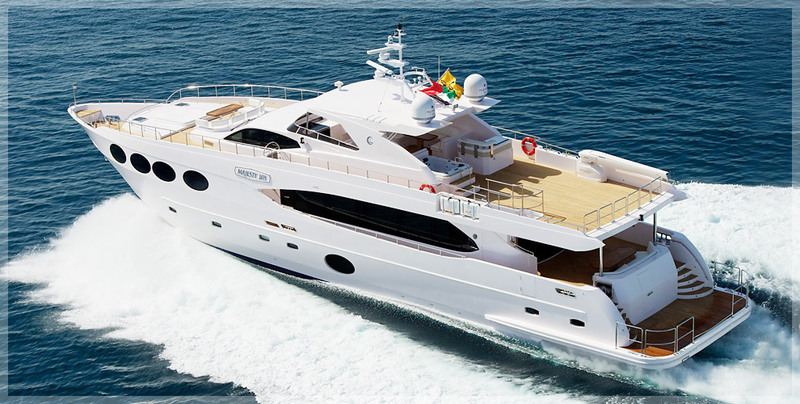 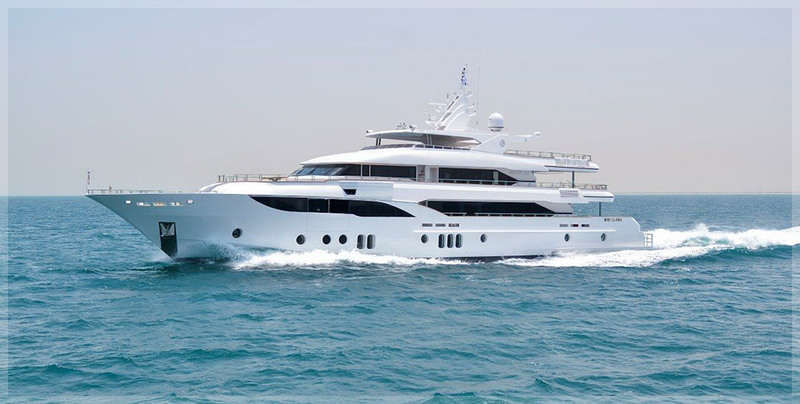 Gulf Craft has an exceptional track-record with the Asia Boating Awards, receiving an accolade in 2013 for the largest superyacht in its collection, the Majesty 135, as well as the Best Asian Yacht Builder Award (15m to 24m) in 2014. 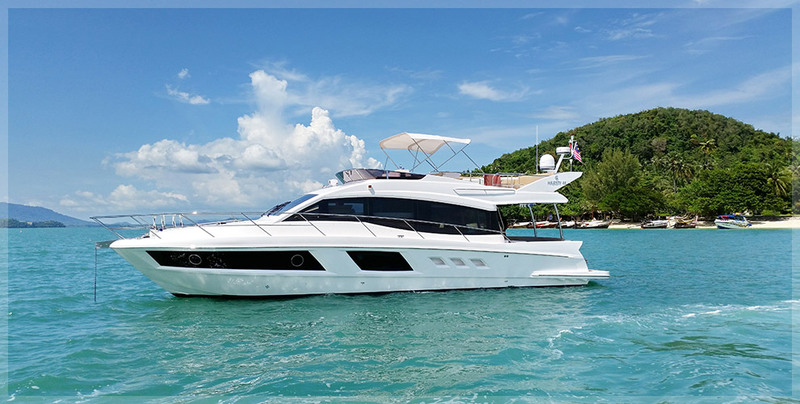 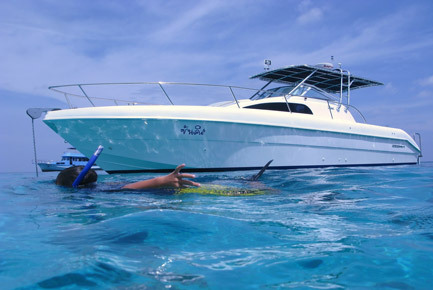 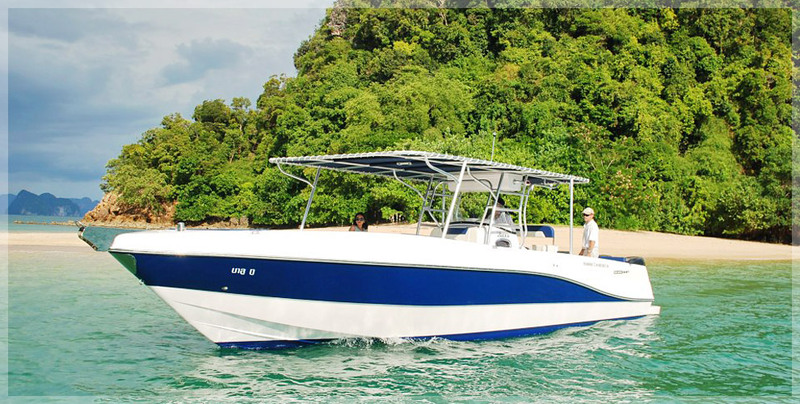 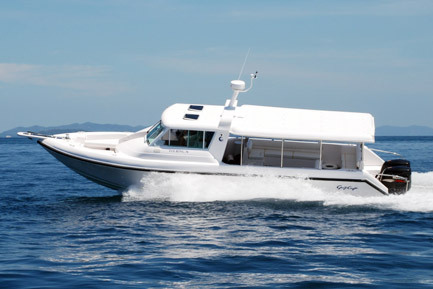 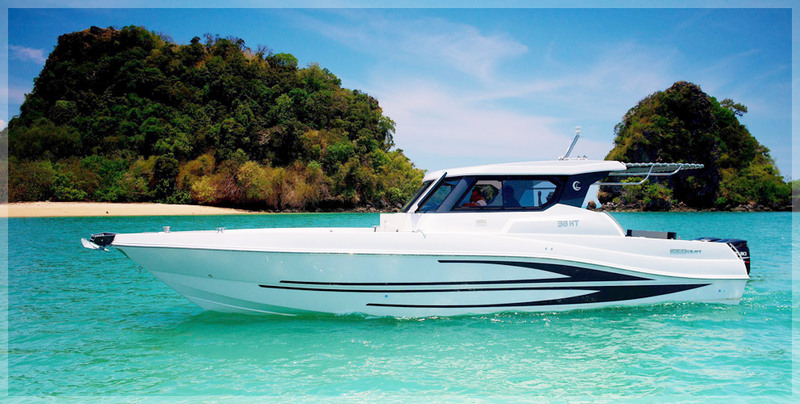 The yacht and boat builder will continue to present its innovations to the region, with plans to showcase its craft at the Indonesia Yacht Show in August.